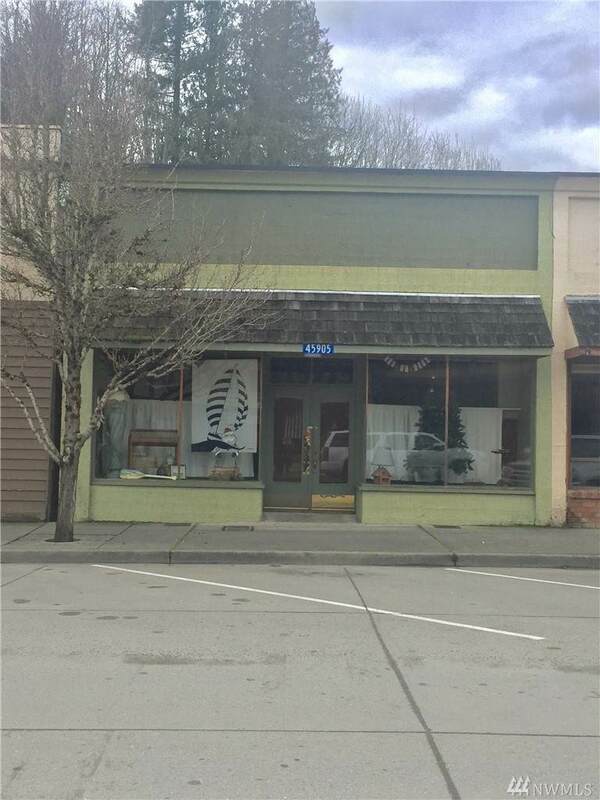 Wonderful business opportunity location in small home town of Concrete. Built 1905. Apartment in rear. Vintage wood half wall trim. High ceilings. 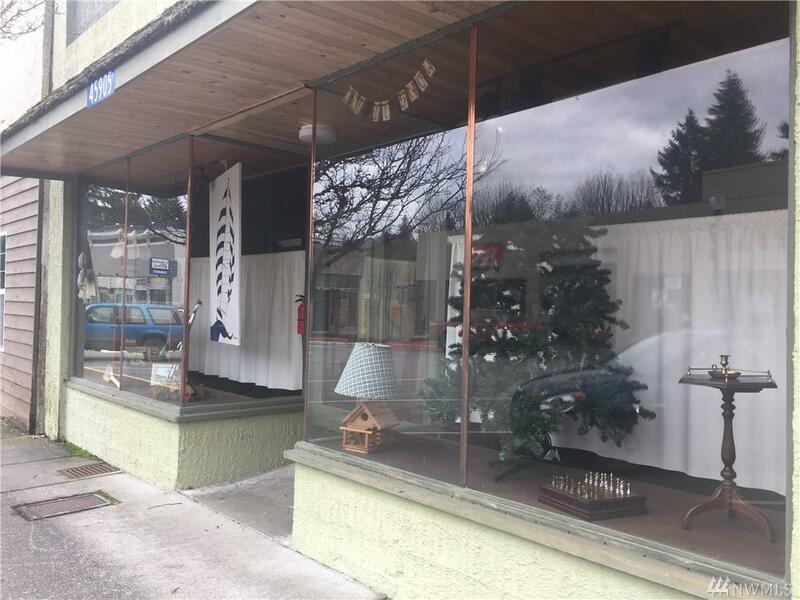 Beautiful dual front window display area. Double entry door. Patio. 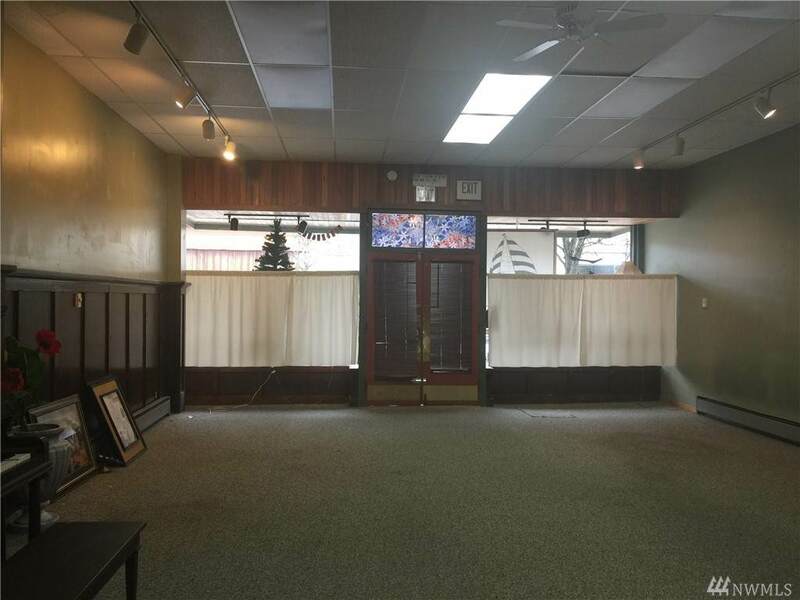 Great location for day care (needed), art gallery, dream retirement. 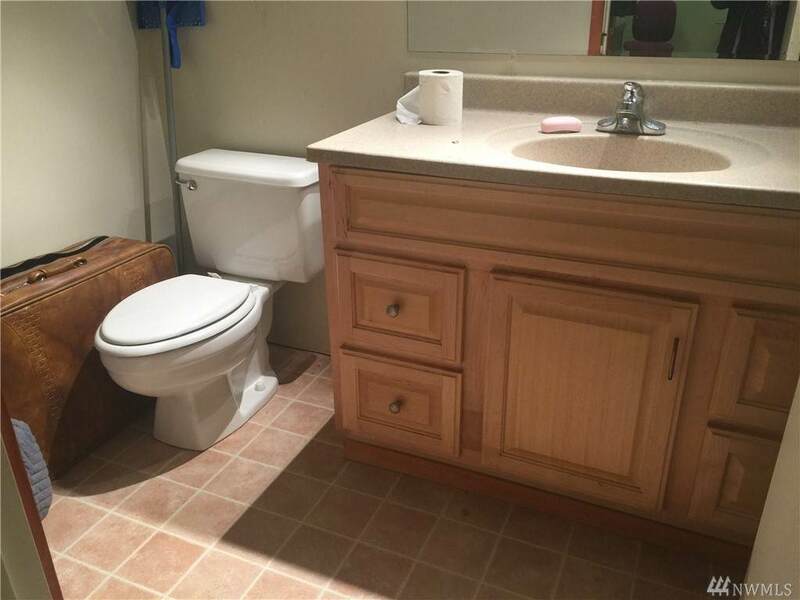 3 restrooms, kitchen, bonus rooms, etc.